If nootropics were miracle pills, everyone would be taking them with breakfast, lunch, and dinner. When you start taking them, it’s important to keep in mind that patience and physical awareness are keys to a successful nootropic regimen. The cognitive improvements that come from nootropics are effective and real, but many people can expect supernatural improvements that just aren’t realistic. If you expect too much, you may be disappointed. That said, don’t be discouraged about nootropics. We’re simply advising a little patience. Many studies have been performed that show without a doubt that nootropics improve cognitive function in lab animals and human test subjects. These studies also ruled out the placebo effect. The amount of studies that confirm the effects of nootropics is overwhelming. The effects of nootropics are cumulative. If you start a nootropic stack and don’t immediately notice any effects, please remember tip number one. Be patient and stay positive! 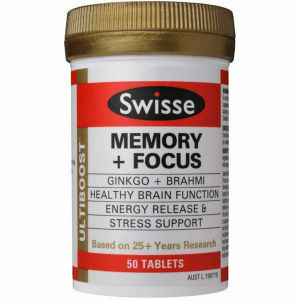 Most studies indicate that nootropics take about two weeks before significant improvement was shown. If you’re only on your first week of use, keep it up! However, there is a method you can use to speed up the process. It’s called an attack dose. 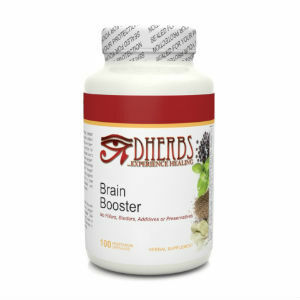 Basically, you use a higher dose for the first few days to get the nootropics into your system faster. This primes your system for the introduction of further nootropics. This is, of course, an advanced technique. We would not recommend an attack does for a first time user, as it could be dangerous. So be careful when considering an attack dose. 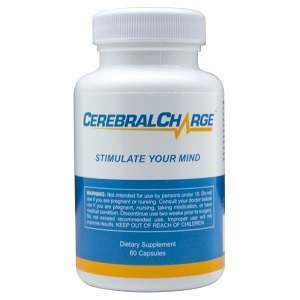 It’s very important to realize that not all nootropics are absorbed or metabolized in the same manner. 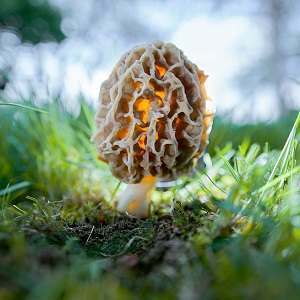 For instance, some types are best taken without food. 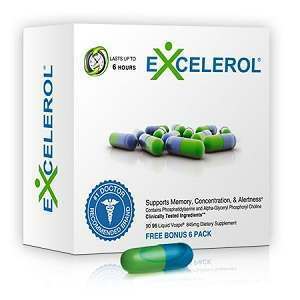 This helps them to become absorbed into the bloodstream much more quickly. 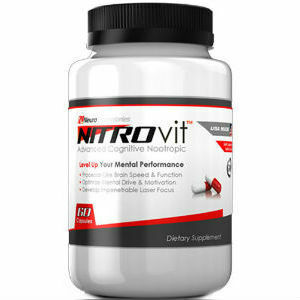 Other nootropics require the presence of fat in order to achieve their maximum effectiveness, and therefore should absolutely be taken after a meal. Something you should do before starting any new regimen or diet, is to speak with your doctor. This goes doubly if you take other medications. 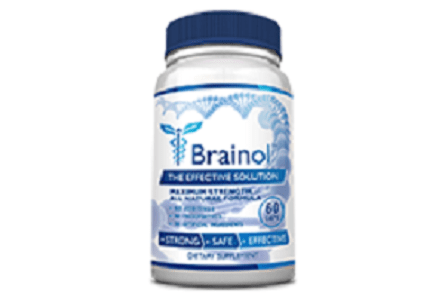 Some nootropics have known side effects when combined with such common, over the counter drugs as Tylenol or ibuprofen. 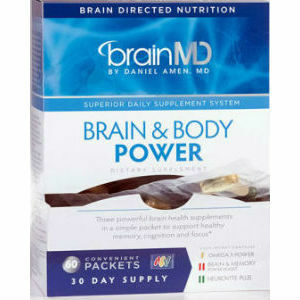 Other nootropics will lose their effectiveness when taken with carbamazepine or other enzymes. You should be especially careful if you take any medications that cause strain on your liver. And, of course, try to avoid excess amounts of alcohol. Don’t be afraid to experiment a little with your stacks. Oftentimes a stack is the best way to increase the effects of a nootropic, but keep in mind the fact that what works for someone else might not work for you. Body chemistry varies from one person to the next. Try looking around forums or community sites to see what other people are stacking and start to piece together your own routine. Powders are great for nootropic beginners. While some people love having a scale to measure their doses, it isn’t a necessary piece of equipment. Many people choose a less rigid method. Try each way, and see what works best for you. One downside of nootropic powders is their taste. The stuff sure isn’t candy. Many people find creative ways to mask the bitterness of the powder by mixing it with juice. You could even try blending it into a smoothie. But if nothing works, and you still find the taste unpleasant, there’s always the option to cap powders yourself. A quick look online will show you that capping machines can be surprisingly affordable.